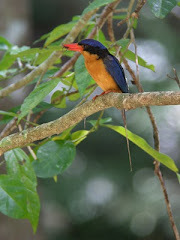 Red Mill House - Daintree Birdwatching: New Year's resolution - blogging!! New Year's resolution - blogging!! My apologies for such a long absence - I was embarrassed to receive blog stats recently and see many people are looking at this blog, but that I have done nothing for such a long time. Thank you for your perseverance. 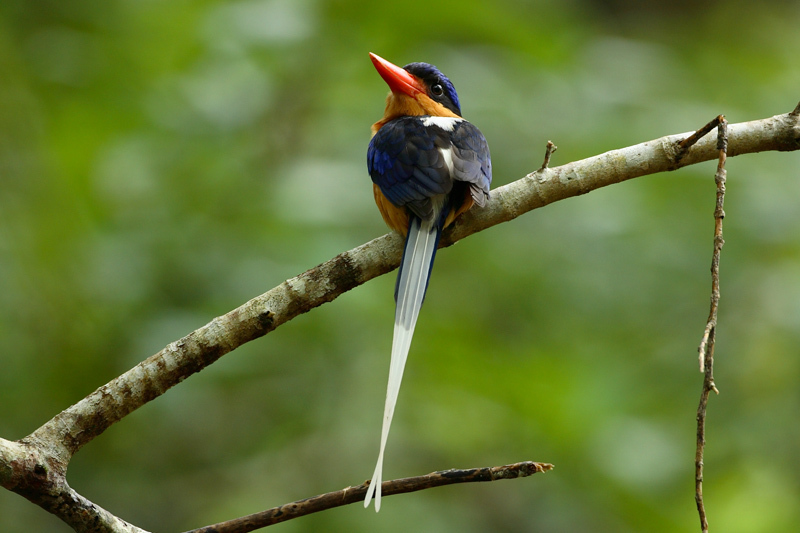 A New Year's resolution - to keep people informed and up to date this year about life and birding in the Daintree. We have just returned from a wonderful month's holiday in Sri Lanka. What a great destination for viewing wildlife and to have the opportunity to meet such wonderful people who are happy to share their ancient, rich and diverse land with us. We took part in a private Birdwatching and Wildlife tour for 11 days, then spent another 2 1/2 weeks exploring the island by various means. Many, many photos, but this is a favourite!! Sri Lanka is experiencing a tourist boom, now that the conflicts are over and the rebuilding from the 2004 Tsunami is virtually complete. It is an easy and safe destination and very popular with northern Europeans at this time of year - why wouldn't it be? Wildlife tourism is also growing quickly, and we would recommend going sooner, rather than later, as there will probably be greater demand in the future, stretching the resources of the good nature guides and companies. We travelled with, and would recommend Prasanjith Caldera from Walk with Jith, an excellent guide and organiser, who created the perfect tour for us, at a very good price. 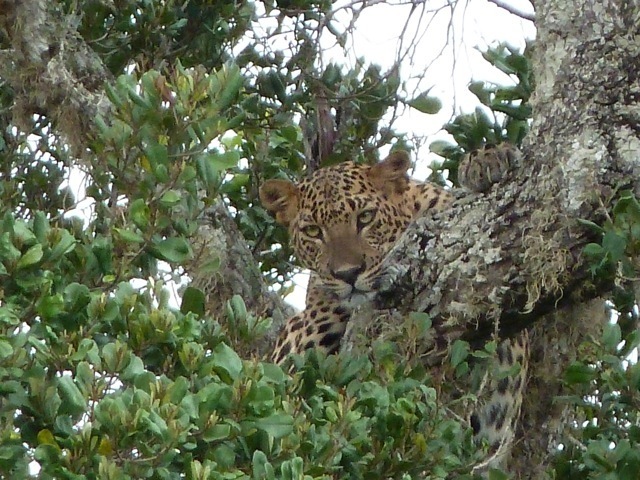 His other guides, Sam and Nandana, were also charming and knowledgeable and we enjoyed them all. If you would like any more details, please just contact Andrew or Trish at Red Mill House. So, back to Daintree - - and what a beautiful place at this time of year. To date, little rain and few mosquitoes, so everyone is happy. 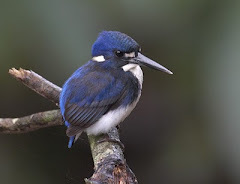 The summer migrants are all here, with Pied Imperial Pigeon very common, flocks of Metallic Starlings feeding on forest fruits, Black Bittern on the Daintree River, and most spectacularly, the Buff-breasted Paradise Kingfisher which are nesting in the termite mounds nearby. We were fortunate to rescue one of these that had been hit by a car recently. He seemed okay, which is great. A juvenile Great-billed Heron is being seen regularly on the Daintree River, and some visitors have been lucky enough to watch Mum feeding it. Lots of new Double-eyed Fig-Parrots around also. It really is a great time for birding in Daintree. This is an older photo now, but a classic just the same - taken on the road to Cape Tribulation by guests from Red Mill House late last year. Another New Year's Resolution is to take more time birding this year. So lots of reports to come! !